Discussion in 'Android Tablet News' started by dandroid, Oct 5, 2010. 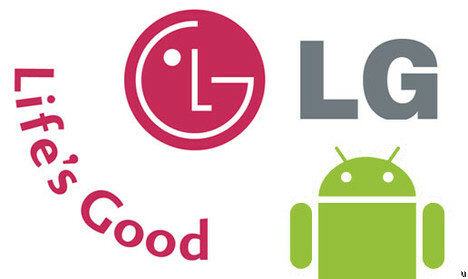 LG joins Motorola and a few other manufacturers delaying their Android Tablets until early 2011. According to ZDnet, LG representatives explained that Android 2.2, or Froyo, was not adequately stable to power their tablet. While Android 2.2 might not be ready for Tablets, the software upgrade has been very successful on most Android phones. Google has acknowledged that Android 3.0 is the best choice for tablets with many enhancements for that form factor. Ars Technica pointed out the mixed messages coming out of Mountain View, some of which suggest that Froyo isn&#8217;t ready for any devices other than smartphones, while others describe workarounds to get Android working on a variety of devices, including tablets.